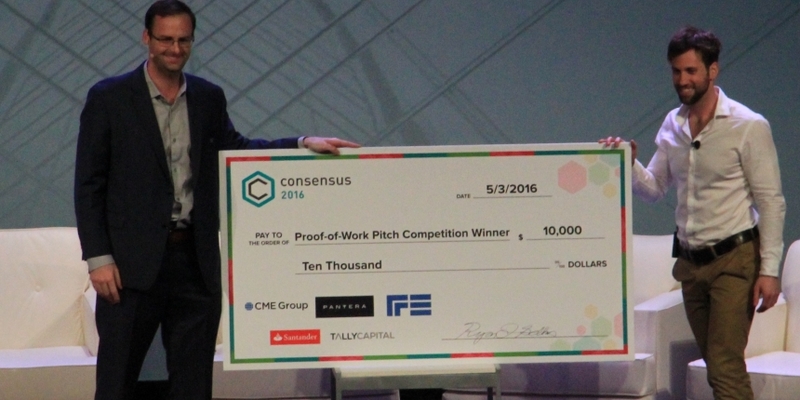 Decentralized employment company Colony, which helps connect employers with freelancers all over the world, has become the unanimous winner of the Consensus 2016 Proof of Work startup showcase competition and its attached $10,000 prize. Co-founder Collin Vine presented the company to a panel of notable investors, including Pascal Bouvier of Santander InnoVentures, Rumi Morales of CME Ventures, Dan Morehead of Pantera Capital and Bitstamp, James Robinson of RRE Ventures, and Matthew Roszak of Bloq and Tally Capital. In his winning pitch, Vine explained that companies can create what he called “colonies”, similar to other project management applications, but each with a pot of money from which freelancers can claim different “bounties” for their work. “The person who does the most bounties gets the largest amount of money,” he explained. 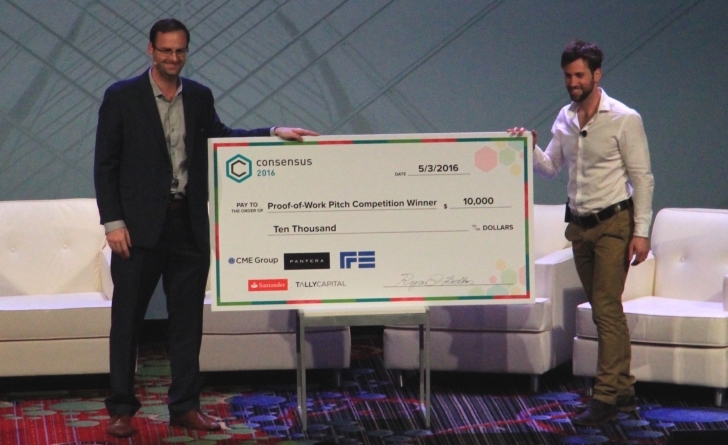 Prior to the pitches, the investors had explained what they look for in a bitcoin company, with Morehead teasing that many of the startups he sees showcasing are, effectively, any industry, “but with bitcoin”. Not surprisingly, he advised against employing that strategy. Uniquid – presented by Stefano Pepe. An Internet of Things software library. The other videos are available here.